Air conditioning systems are complex and the center of a nervous system of wires and arteries made of copper tubing lies your HVAC compressor. It’s the heart of any kind of AC or refrigeration. It’s what keeps the refrigerant flowing and your house at a reasonable temperature. Knowing when your compressor is getting ready to fail can give you a chance to plan ahead and schedule the repairs before complete system failure. But how do you know when things are failing? Read on and we’ll show you five signs it might be time to start thinking about calling for repairs. When a compressor starts to fail it can overheat and begin to draw too much amperage. This happens because your start capacitor is beginning to fail and is drawing too much current for the system. Don’t just turn the breaker back on, either. Doing so repeatedly can damage things further and also prevents a fire hazard. That’s the entire reason for breakers in the first place after all. If you’re hearing a grinding noise when the compressor comes on you’re out of luck. It means the internal components of the compressor are beginning to fail and you’re going to need to replace it soon. Whether it’s bearings or leaked lubricant, this is pretty much the death rattle of your compressor. Call a technician now, you’re in imminent danger of failure. If your AC unit is shaking at the start of the cooling cycle then your compressor is going through a process known as a hard start. That means you’re looking at a possibility of failure soon. It may not be the compressor itself in this case, if the start capacitor is beginning to malfunction you’ll also find that it causes this problem. This isn’t always the case, of course, in either case, you’re best off turning the unit off until it can be seen by a professional. If the compressor fails to start entirely then you’re looking at needing a costly repair. 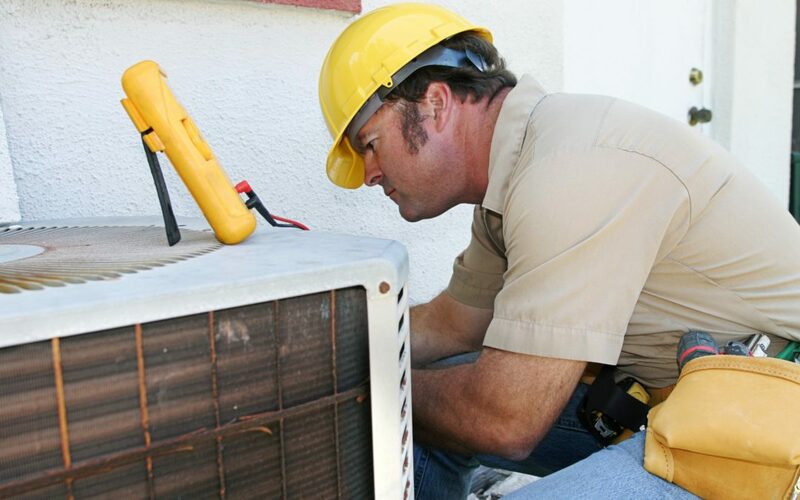 It’s a fairly obvious problem but in many cases, people with residential air conditioners only know that they’re not working since they’re often outside the home and the full cycle can’t be heard. If you think this might be the case, have someone start the air conditioner while you’re outside near the unit. The compressor should come on shortly before the fans if it doesn’t then you have some trouble on your hands. Your air conditioner should be consistent and if it begins to be temperamental then you may be looking at a failing compressor. Generally, the first thing you’ll notice is that the system is pushing warm air, either constantly or intermittently, although everything seems to be working fine otherwise. This can also be caused by a refrigerant leak if one of the lines has been breached. Once again, you’ll need a technician to diagnose the underlying problem. Need to Replace Your HVAC Compressor? If so, then your HVAC compressor needs to be serviced by a technician. It’s simply not something that you’ll be able to employ your DIY skills for. Thankfully, we’re here to help. 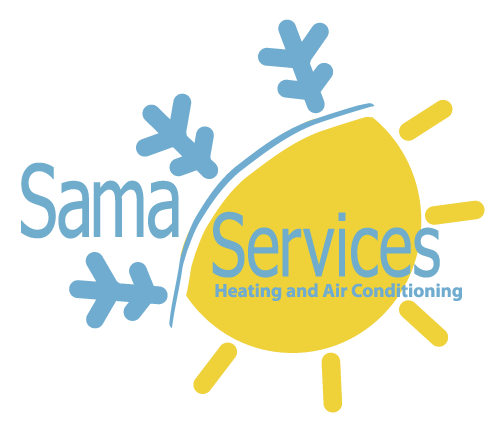 If you’re having a problem with your AC system and live in New Castle County Delaware then we can help. Contact us today to set up an appointment and get your unit back online.